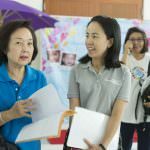 The fall 2016 mission was an ongoing medical mission at Maharaj Nakorn Chiang Mai Hospital in Northern Thailand. 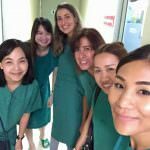 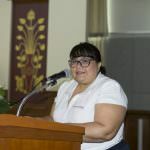 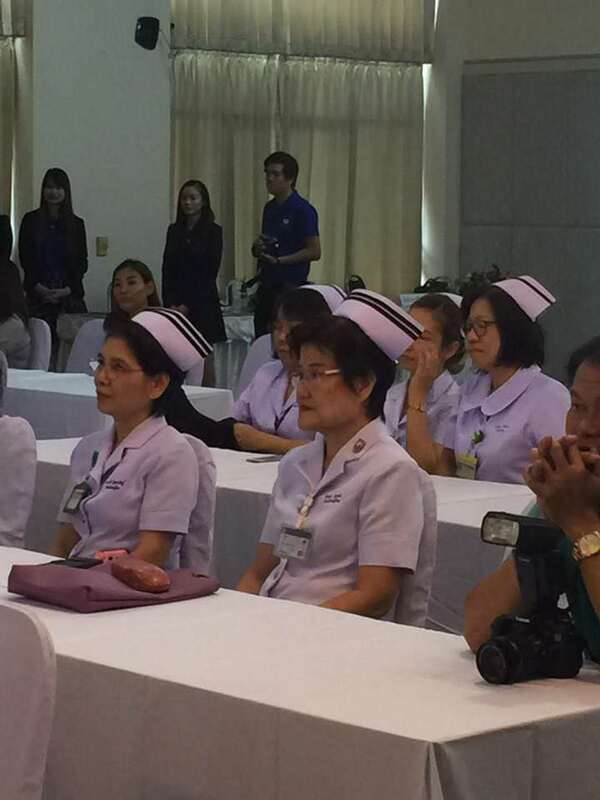 This hospital is a big, professional, modern university hospital with great teaching, training and observation facilities, and the regional cleft center for Northern Thailand is located here. 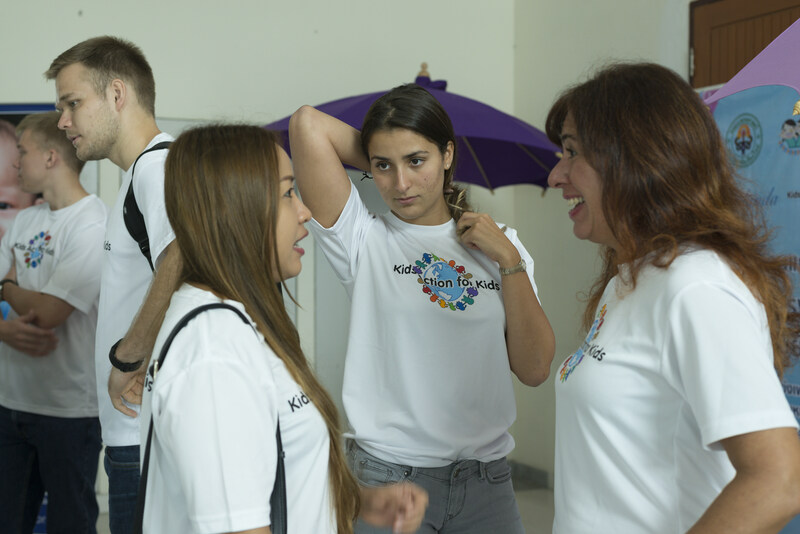 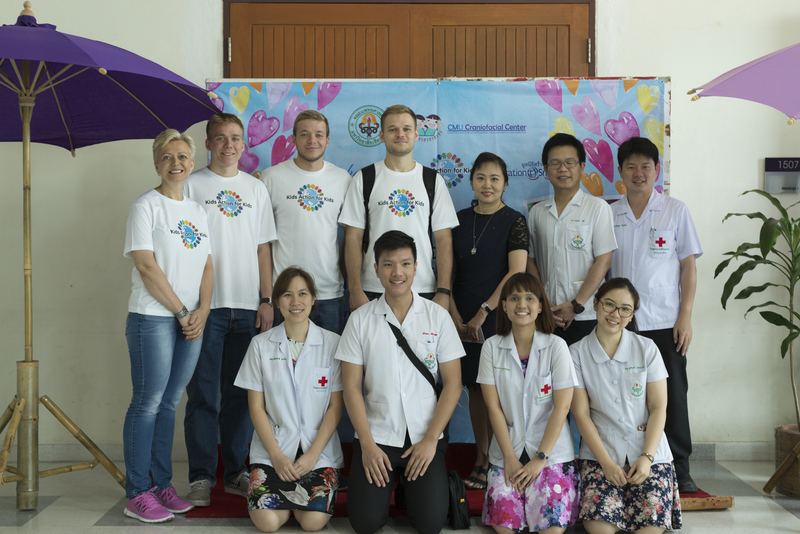 We had a small, but nice, group of observers from KAFK with us to the mission, as this time we didn’t need to bring any non-medical volunteers, due to this being an “ongoing medical mission”. 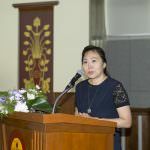 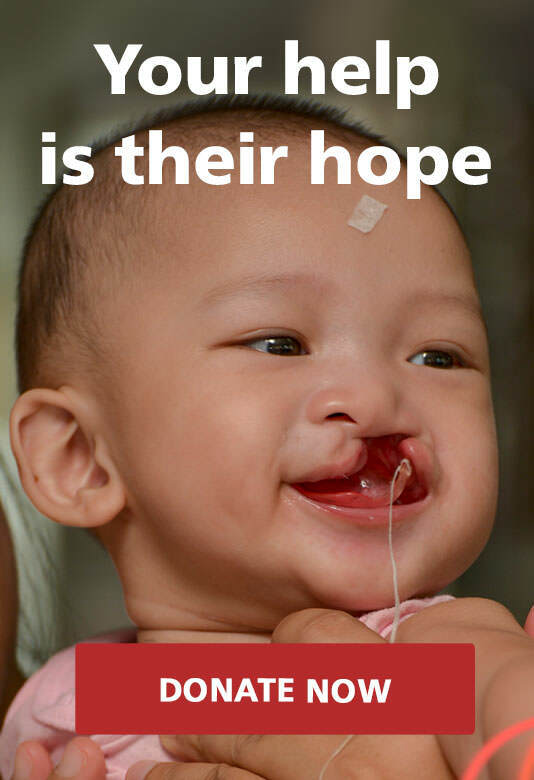 An “ongoing medical mission” (in contrast to a “weeklong mission”) means that the hospital will schedule the cleft lip and cleft palate surgeries over the coming months in between their other plastic surgery patients’ operations. 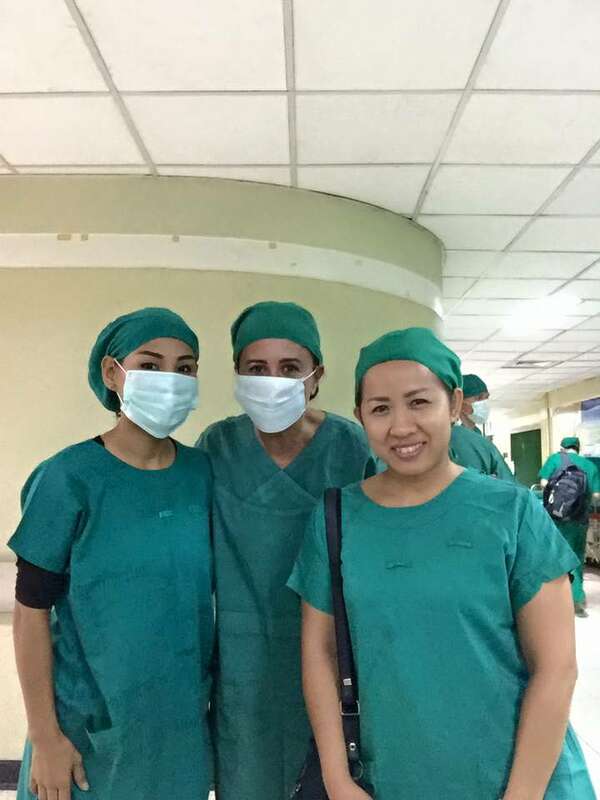 This is an efficient way to organize the surgeries to get the maximum utilization of the resources, if the hospitals have all the equipment and personnel in place over a longer period of time, like they have at this hospital. 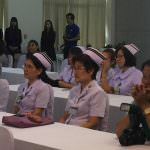 The kick off was on 17 August 2016 at the hospital premises. 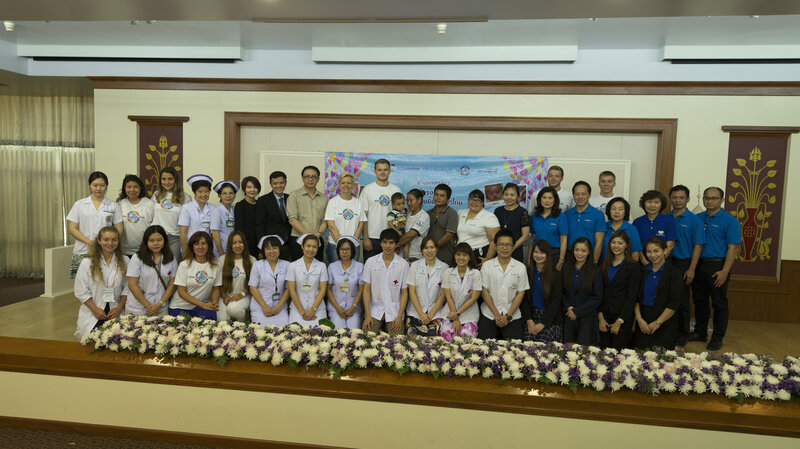 We met with some of the patients and their families, and also representatives from the administration, students and medical personnel from the hospital. 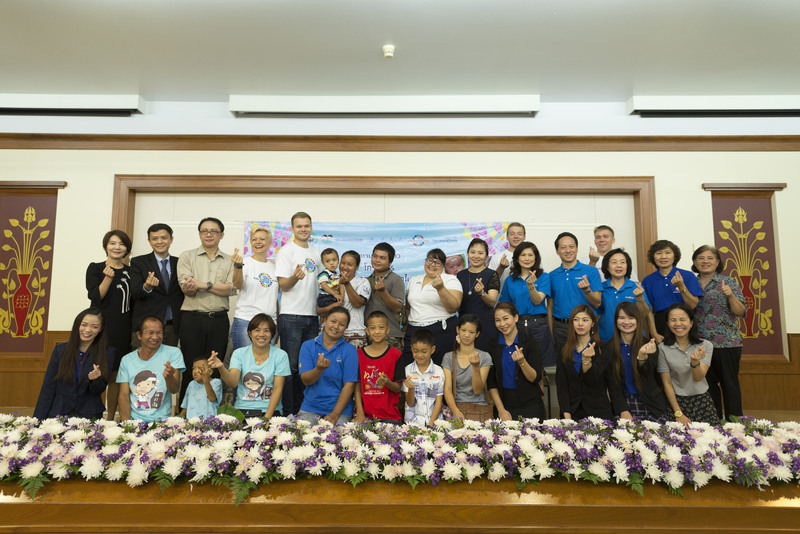 All parties held a press conference together. 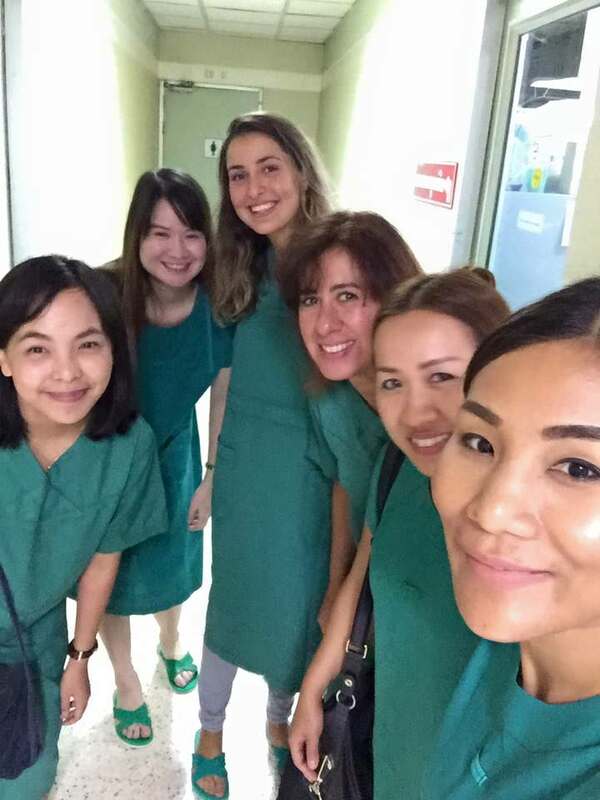 For those of our observers that wanted to observe surgery, they were allowed to follow live surgery of one of the patients. 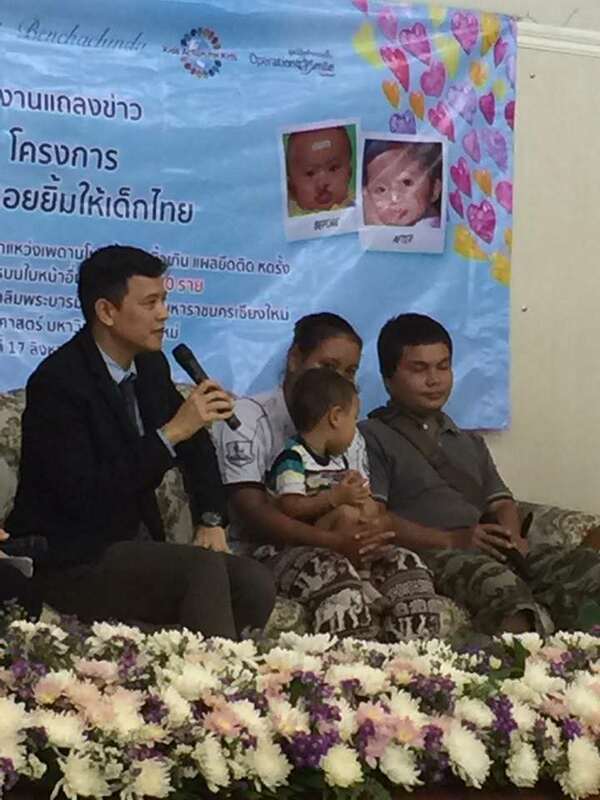 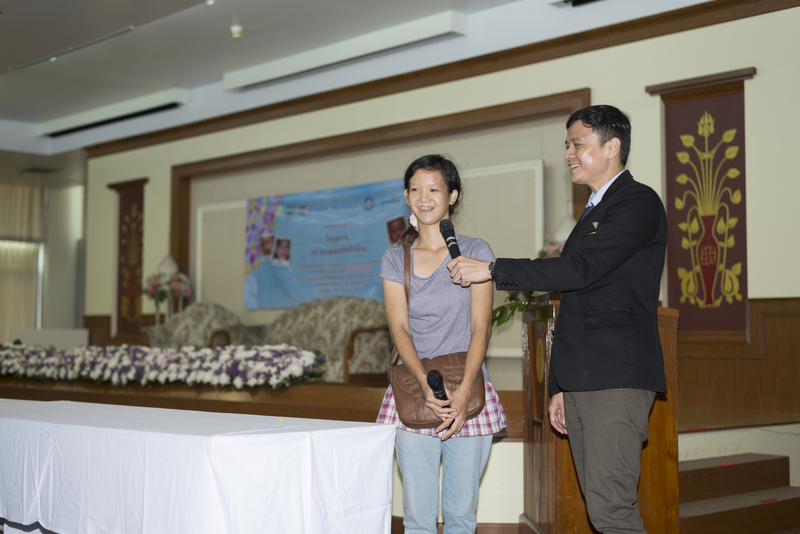 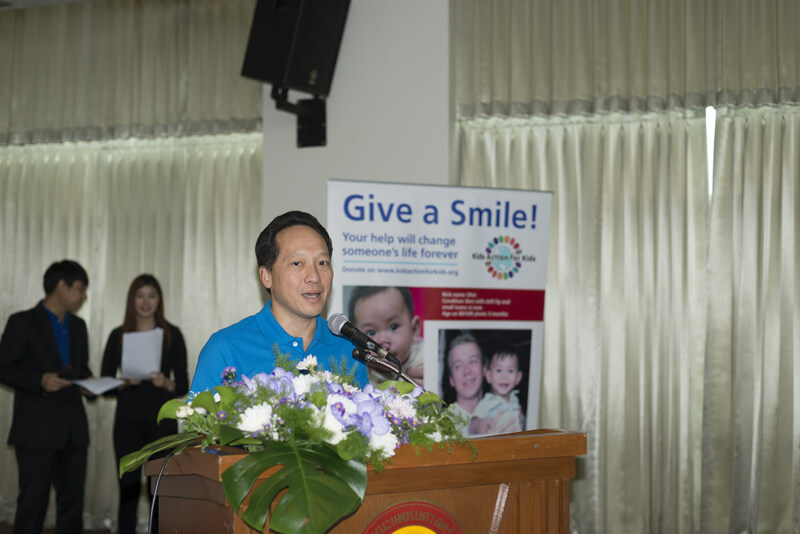 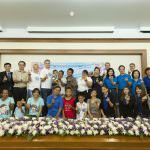 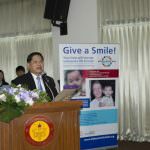 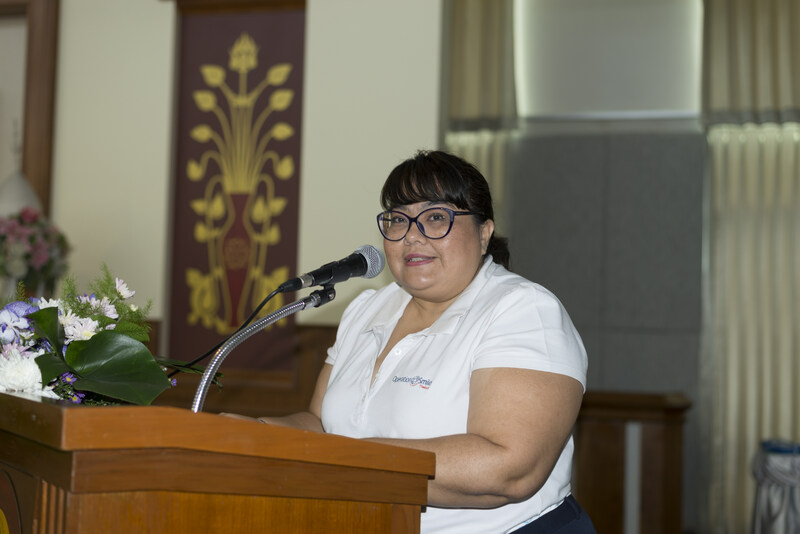 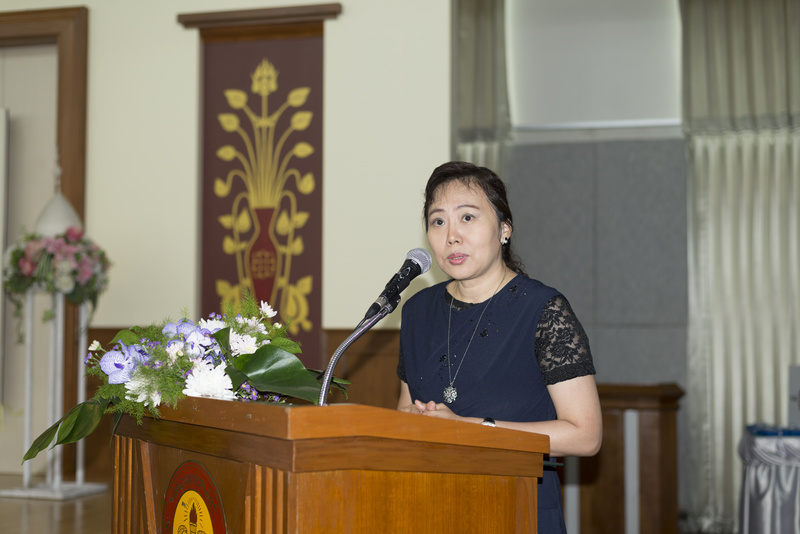 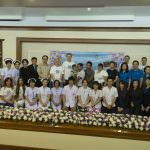 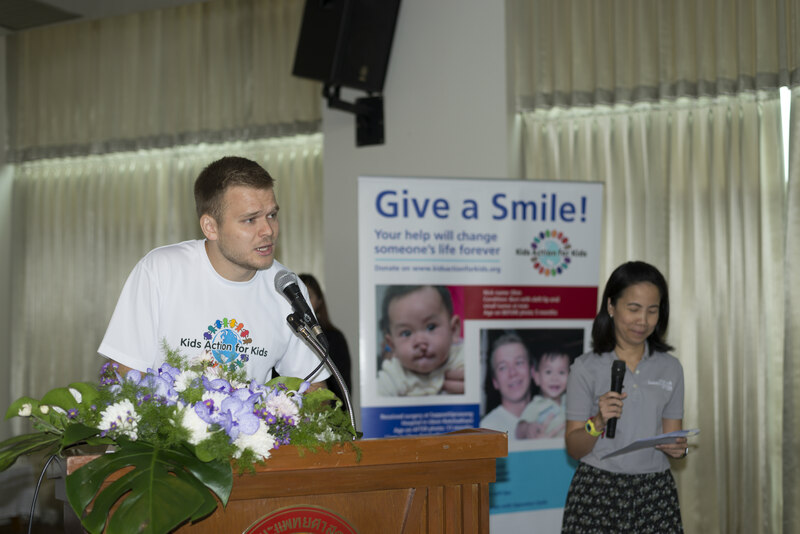 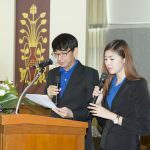 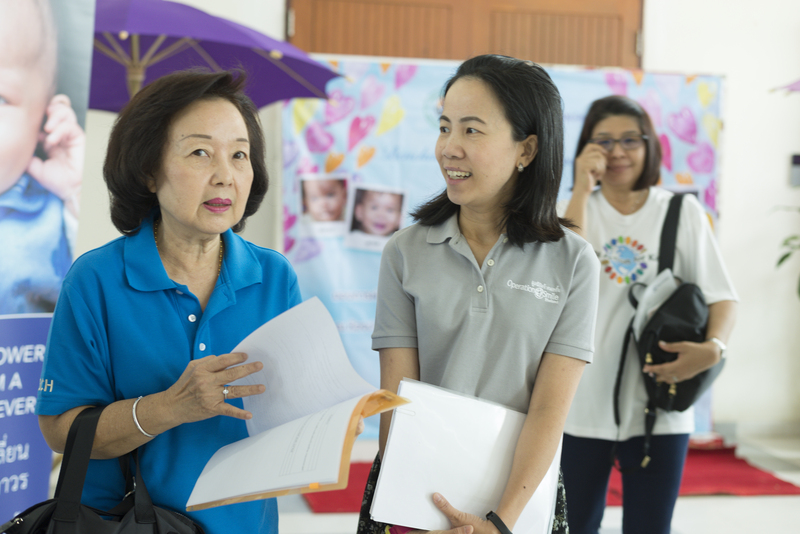 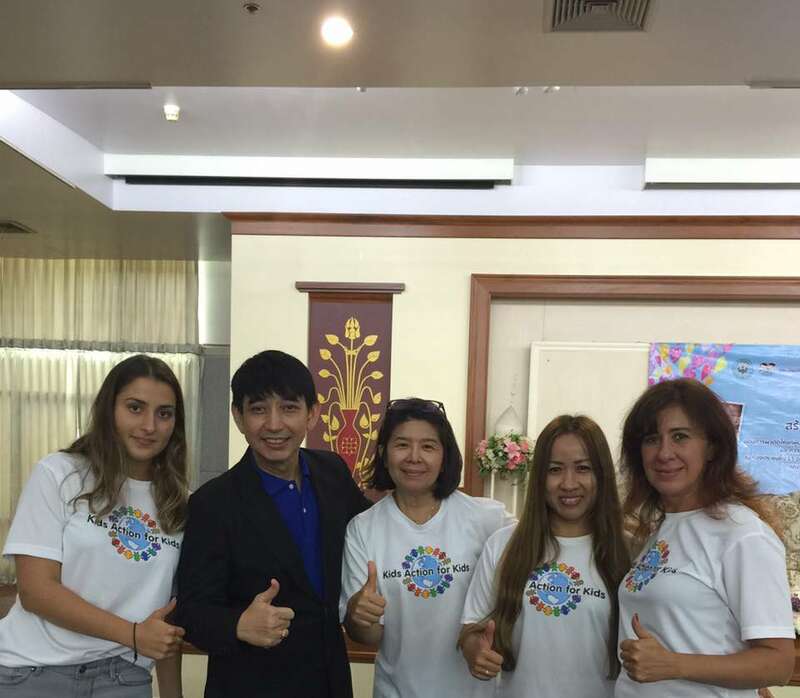 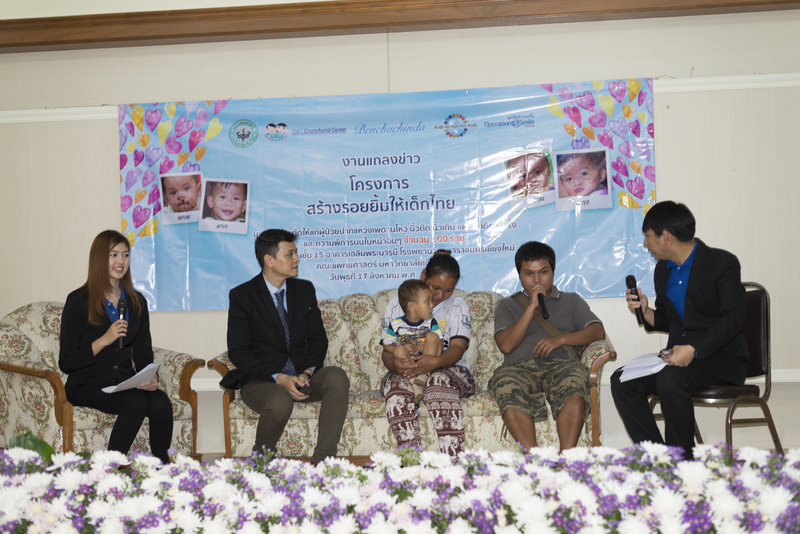 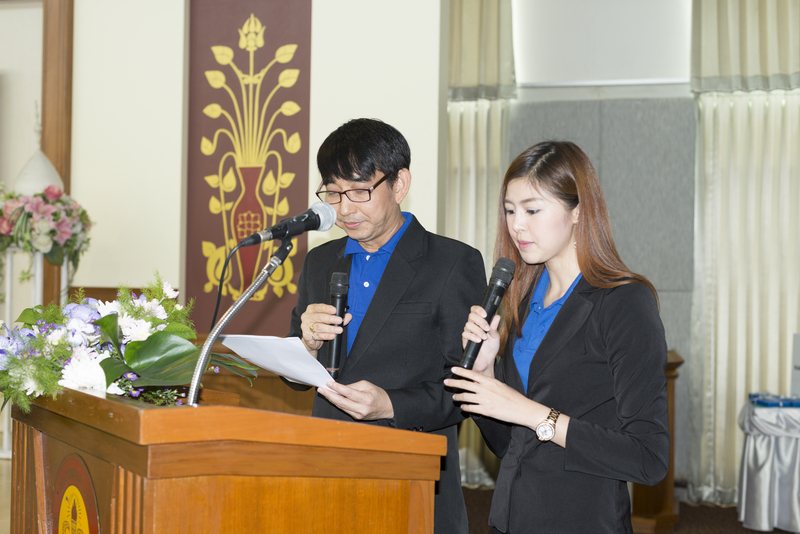 Together with our partner Benchachinda, we financed surgeries for 100 children with cleft lip and/or cleft palate at Maharaj Nakorn Chiang Mai Hospital. 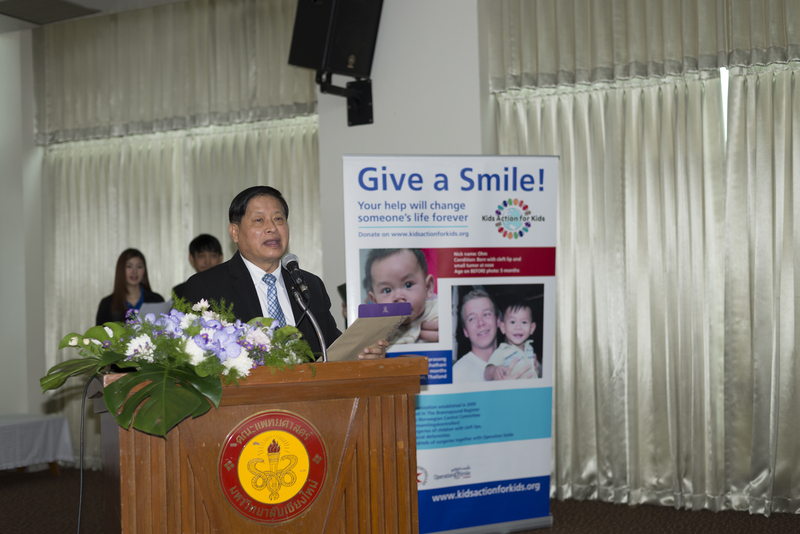 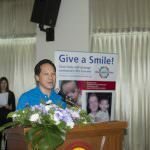 Many thanks to Maharaj Nakorn Chiang Mai Hospital and Operation Smile Thailand for allowing us to work with you, and good luck with all the surgeries! 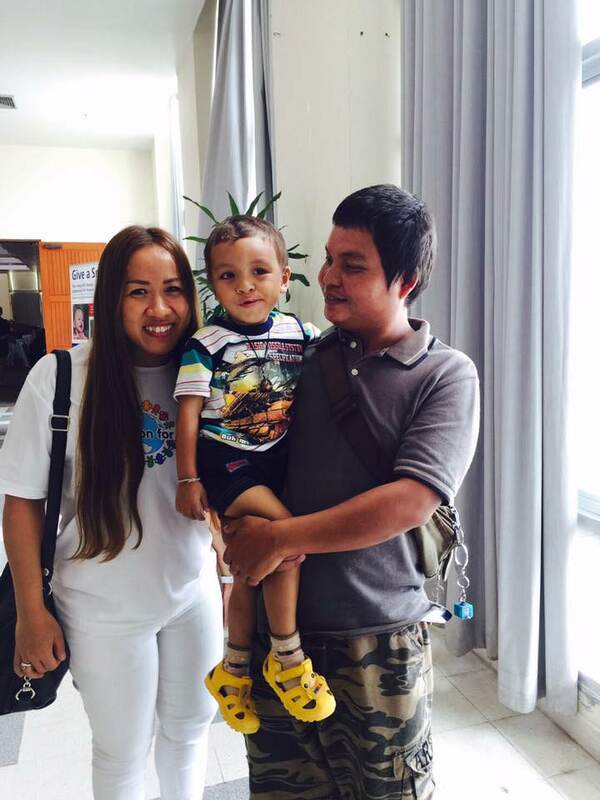 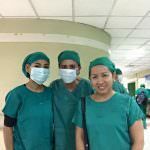 Thank you also to all our supporters and donors for making this medical mission possible.